Soulcalibur VI is releasing in a couple of weeks, and the extra-dedicated fans can get their hands on a Collector’s Edition full of goodies. But talk is cheap, when it comes to descriptions of what is in a package. Perhaps that is why Bandai Namco has released an official unboxing video going through everything in the package. Of course, the Soulcalibur VI Collector’s Edition includes the base game, for either the PlayStation 4 or Xbox One. But after that is when the real fun begins. The whole thing comes in one big collector’s box (which admittedly isn’t very exciting, but that’s not why anyone buys these things, anyway). 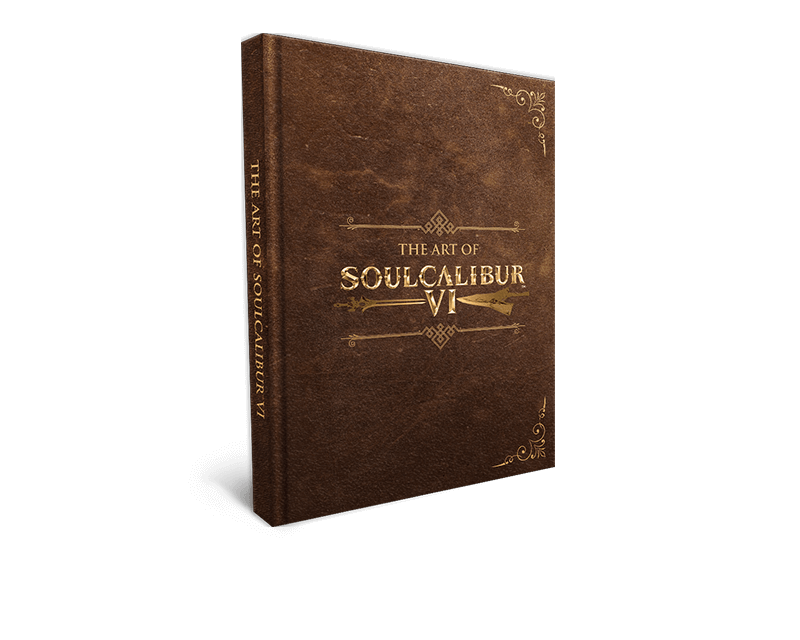 Other highlights include a hardcover 116-page art book with concept art and more. The collection also includes a metal case with a built-in soundbox, which comes with 4 voice snippets from the game. The soundtrack is also part of this collection, giving fans an extra taste of Soulcalibur. Quite possibly the most exciting inclusion is a 12-inch collectible statue of Sophitia, one of the most iconic fighters from the series. The Soulcalibur VI Collector’s Edition, which you can preorder now, releases on October 19, 2018. Bandai Namco recently began a documentary series leading up to the game’s launch, so check it out to learn more. Are you planning on getting the Collector’s Edition? Or is the standard version enough for you? Let us know!